So Sarah and I have just come back from a seminar in Portugal and before you say… yep… nice place to have one right?! This was not a holiday despite what most people might think because of the location. It was an intense 3 days of learning, although granted we stayed on an extra day so we could have a few cheeky drinks with our fellow learners. But the whole thing comes to quite a hefty price, some of it covered by the monthly investment we make into developing ourselves. We spend a LOT on education… it’s a serious investment each and every month… but it’s something that we truly believe in. The more time/money we invest in ourselves the better the experience we can give to our clients. The better the experience our clients have over the long term, all working together as a team, the more awesome the results. We want to constantly raise the bar on what we offer, on the service we provide… We always want to be ahead of the curve so that our clients get the best possible result, every time. The question is then, do YOU invest in yourself in any way? Do you value yourself enough to actually invest in yourself? Will you pay that extra to get the best possible hair cut, buy that slightly more expensive item of clothing for an event, to make yourself feel better. 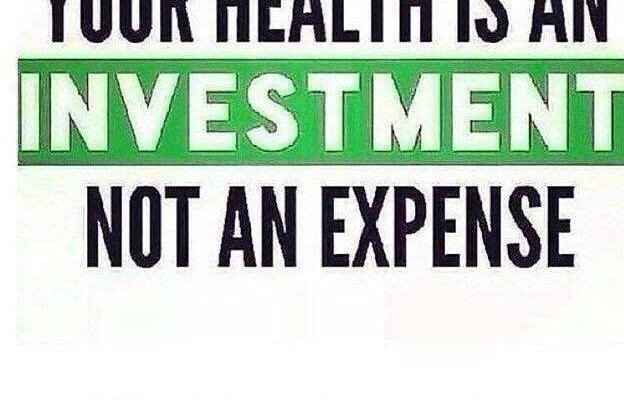 I mean come on… let’s be realistic here… your health and fitness is probably the best thing you can invest in because without it… what can you actually enjoy? Can you truly enjoy time at the park with the kids, monkeying around on the bars or are you sat on the sidelines not being able to participate for longer than 5 minutes. Those lovely walks down the seafront or the riverside turn into “let’s stop at the next bench to catch a breath” instead of “let’s stop at the next bench to take in the beauty of our surroundings” (and yes I’m fully aware that that last part sounded a bit corny but we live in one of the most scenic and beautiful areas, Durham specifically, how can you not take a moment to appreciate it).